The RIBA Award-winning Hubert Perrodo Building at St Peter’s College, Oxford has been shortlisted for another three awards. 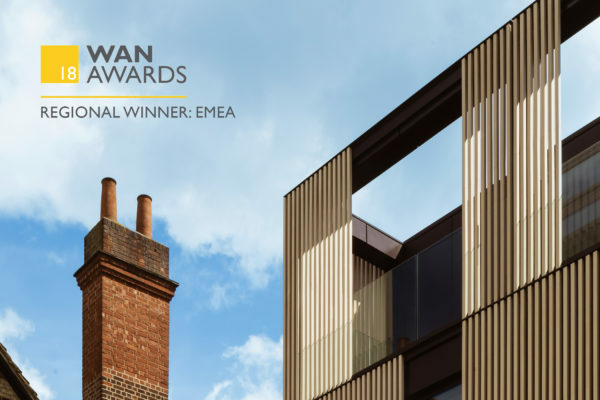 It has been named as a finalist in the AJ Architecture Awards which recognise excellence in UK architecture across a range of categories, from School Project of the Year to Housing Project of the Year. 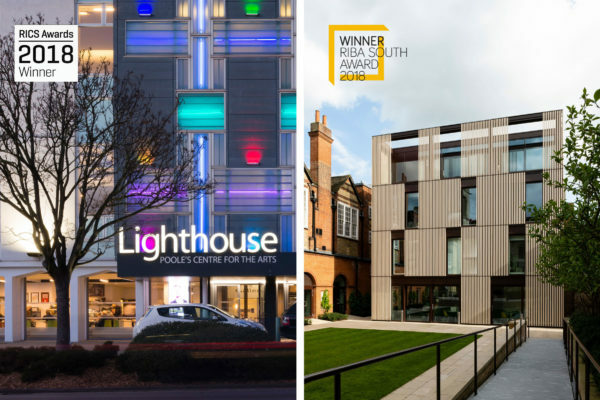 The Hubert Perrodo Building has been shortlisted in the Higher Education Project of the Year category. Winners will be announced at the award ceremony, to be held on 4 December at the Roundhouse, London. – The WAN Awards 2018. 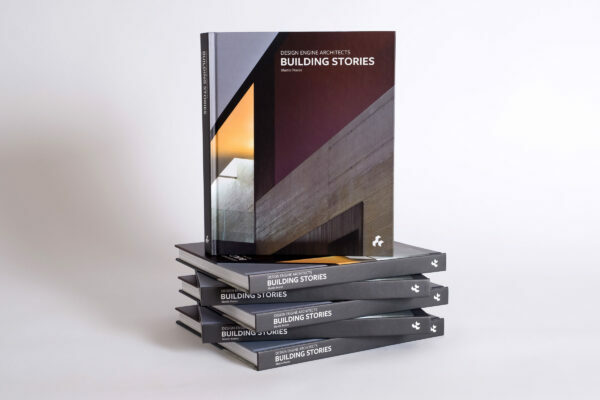 The Hubert Perrodo Building is shortlisted in the education category alongside projects from China, Australia and USA. Winners of each category will be revealed at a high-profile event to be held at the London Hilton Bankside on 20th November 2018.